Do you like 4x4 Monster Truck? Share it with your friends. 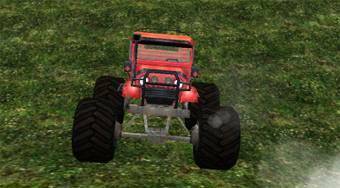 4x4 Monster Truck - drive a Monster Truck, avoid all obstacles on the track and reach a place marked in green as soon as possible.